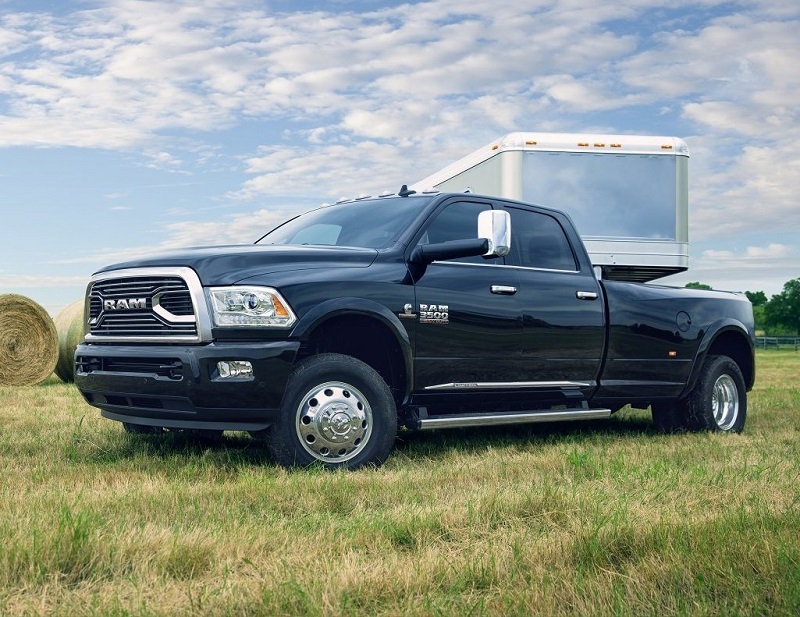 You might notice that the brand itself is devoted strongly to the hardworking men and women out there who need a vehicle that's focused on doing the tough jobs. And while you can certainly use the 1500 and 2500 for an eloquent date night thanks to their recent cab upgrades in the connectivity and technology department, there's more than the usual number of workhorses in that lot. We welcome all people, both individuals and business owners, to peruse our inventory this year and see what's new. 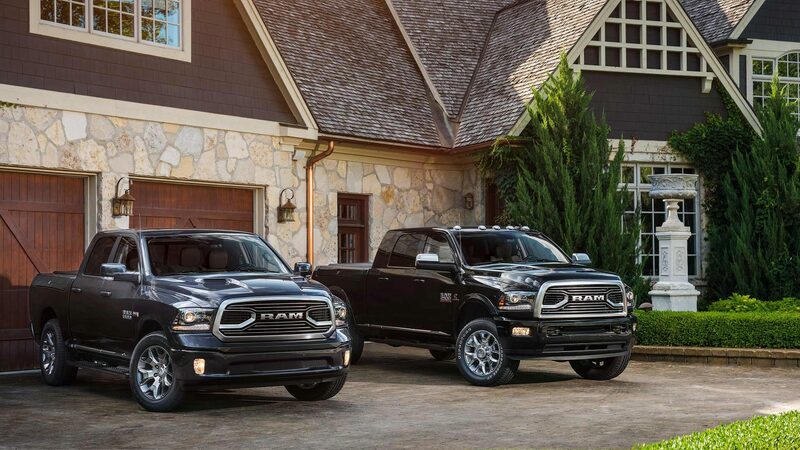 As your RAM dealership near Los Lunas New Mexico, we're wholeheartedly committed to making your purchasing experience with us above average and pleasant. Who doesn't love a good special at their RAM dealership? If you are in the area near Los Lunas New Mexico, we're here to serve you with seasonal specials, discounts, and financing strategies that work for the majority of our customers. Melloy RAM is wholeheartedly devoted to each and every customer who comes to us. The specials that we offer help you to afford the vehicle that fits your needs, something you sometimes can't do unless you get a break in the financial department. Our quotes are as accurate as they come, but remember: It's not the bottom line and end all quote! Our finance team here at Melloy RAM is highly skilled at what they do. Everyday they make the impossible possible via their many years of experience in vehicles. They help us to offer the specials that we do. We really can't praise our finance team enough. 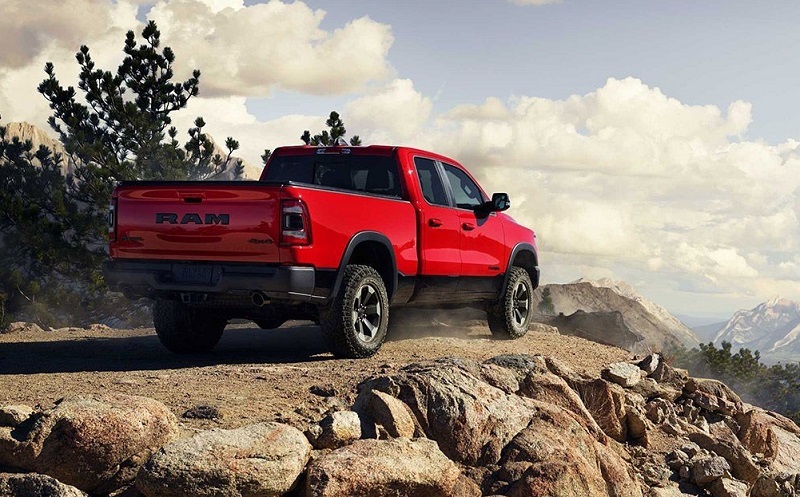 Any RAM dealer serving Los Lunas should be well-versed in financing strategies that help to give people the funds they need to afford the vehicle of their dreams. We've been working for years near Los Lunas New Mexico to help people find the money that they need to afford the vehicle they truly want. So often at other dealerships, people have to settle for what they can afford. When you've got an expert finance team, you don't have to do that. It could be a simple matter of activating one of our many specials or discounts, or we can exercise the option for an auto loan, something that can give you the up front cash you often need to afford newer models. 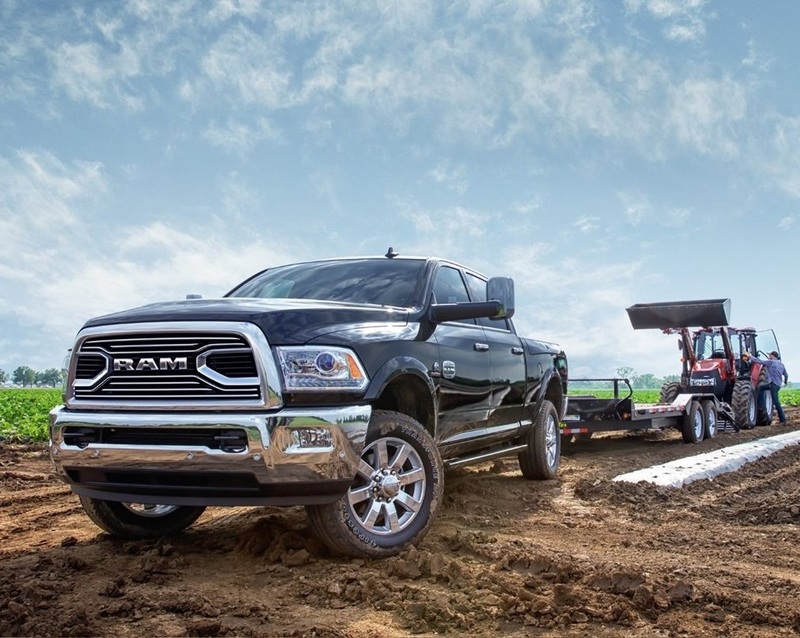 If you're not getting a good deal somewhere else, visit us here at our RAM dealer serving Los Lunas. We're just a short drive from Los Lunas and always ready to serve anyone in the surrounding areas. If you already own one of our vehicles or any brand, we're always open for business at our full auto service center. Our crew of certified mechanics have years of hands-on experience in every system of your vehicle: Brakes, transmission, engine, suspension, and fluids. We do computer diagnostics also so that you can get a quick diagnosis of your problem, and that spells out a prompt repair as well. If you need replacement parts, we're serving up only OEM parts (Original Equipment Manufacturer) so that your warranty will honor your repairs. So many places these days want to take shortcuts with aftermarket parts. Not us! When you come to us for a part, you're getting the real deal that the original manufacturer decided was best for your vehicle. This saves you out of pocket expenses and ensures that when your new parts fires up, it's going to feel right at home in that original environment and have your vehicle running at peak performance the day you take it home. We work on all makes and models of vehicles to bring you a terrific and stress free service environment. And we'll be right here serving Farmington New Mexico customers with the same great auto service we've always had. We use only OEM parts (Original Equipment Manufacturer) parts, never aftermarket parts, so that your vehicle always gets the parts the manufacturer knew would work best for it. That's our commitment to you. We're one dealership that takes our job as representative for this brand seriously. We sell these vehicles. We employ expert financing strategies to help you afford these vehicles. And lastly, we keep your vehicles up and running with our expert and certified mechanic's services. If you want to buy a vehicle, service a vehicle, or finance a vehicle, we're THE place to go, and we're just a short drive from Los Lunas. No matter where in the United States you are, you're welcome to visit us any time you're in our area. We offer test drives all day long, so if you already have your eye on a model, all you have to do is give us a call today or write into us and request a test drive. Customer satisfaction is our top priority here. We don't just sell vehicles. We represent them to the people who need them the most. Whether you want a family pickup truck or a work van, you're going to find what you're look for here. Call or write to us today!